In 1898, the United States Congress passed the Agricultural Act. “Under this act,” the San Francisco Chronicle reported, “the department is authorized to employ agricultural explorers who shall visit foreign countries in search of economic plants which are not grown in the United States, but which might be adapted to cultivation in the country." Walter T. Swingle, the above-mentioned farm boy and hero of this tale, was eventually one of four agricultural explorers sent overseas to search out new agricultural products not yet grown on U.S. soil. 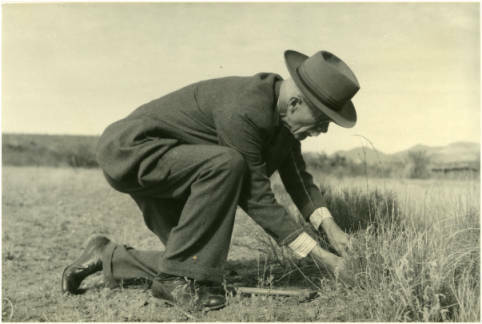 Swingle had become a botanist and a plant pathologist who somewhere in his agrarian background had also picked up a special gift for healing plant diseases. Along with other interesting discoveries, Swingle came back from his journey with date palm offshoots from North Africa, and turned these offshoots into one of the numerous documented descriptions of the successes of those trips. In July of last year I received an email from a customer who told me her father sent her a box of Medjool dates every Christmas. 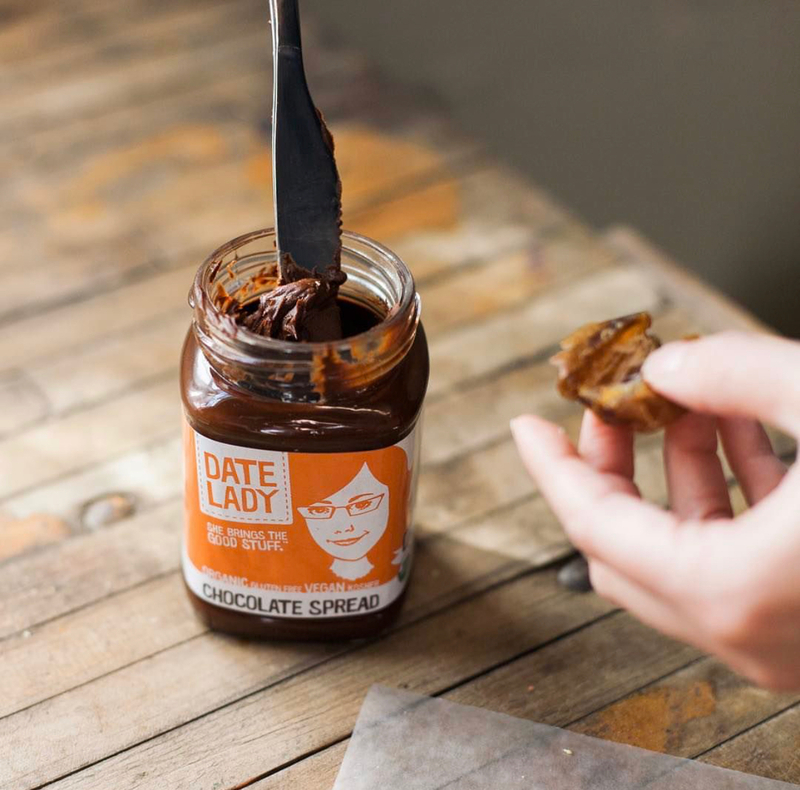 She was looking forward to trying our chocolate spread (sweetened only with dates), and then casually dropped the fact that she was the granddaughter of none other than Walter T. Swingle. I couldn't pass up the opportunity to pursue the conversation further. 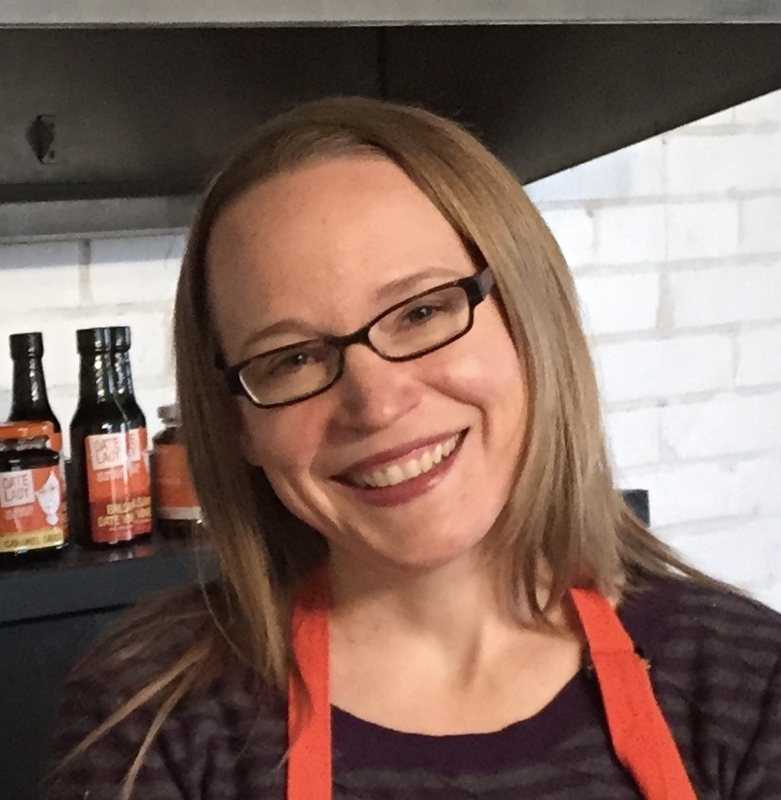 A couple months later, I had the privilege to talk to her father, Mr. Frank Swingle, son of Walter (of whom Frank says, "Growing up, whenever we heard anyone refer to him as Walter, he would tell us that that person never knew him since anyone who knew him would call him either "Tenny" or Mr. Swingle"). At age 95, Frank, sharp as a whip, recounted some his father's story, including some of the details around the fact that we have his father to thank for introducing some of the major crops to the US that today are a part of our everyday life, including the introduction of dates of course, and for saving the Medjool date altogether. As described, Tenny's story started in Kansas, where he developed his love for plant life. Most of his documented biography takes place in California and Florida, so I was as surprised to find out about his Midwestern roots as many people are to find out that Date Lady is located in Missouri, where dates certainly do not grow on trees (you can imagine my slight satisfaction when I realized that Mr. Swingle, the original date pioneer of America, was also Midwest born and bred). Most of Walter's childhood education was at home until adolescence where he spent some years attending a one-room schoolhouse. He enjoyed chores including helping with the family livestock, but more than anything developed a keen interest in botany. By age 16 he started taking classes at Kansas State University (then known as Kansas State Agricultural College). He became quickly immersed in his studies and became an assistant to Professor William Kellerman. At one point, Professor Kellerman entrusted young Walter with his classes so that the professor could be with his wife who had just given birth to a baby girl named Maude. (We'll come back around to Maude later.) 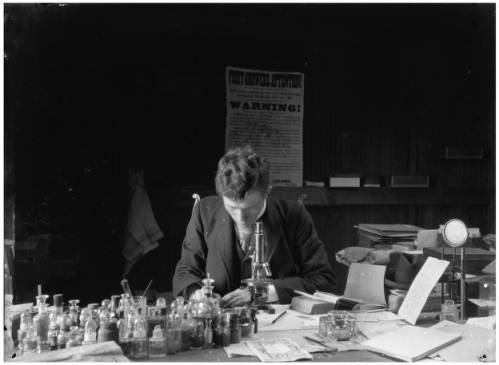 By age 20, Walter had finished his degree, published 20+ papers on plant life and had accepted a job with the newly formed USDA in Washington DC. As part of his travels commissioned by the USDA, Algeria was one destination with great success-- but not at first. Although there were many different varieties there, according to Frank, the locals "would only let him have the Deglet date at first. They would not let him take offshoots from the trees called Medjool that were growing there. They told him it was the queen date, only for the Arabic people." When he got back to U.S. soil, they ran into issues with the Deglet trees. "They wouldn't ripen right. They wouldn't grow well at first, and they were about to give up," explained Frank. "They congratulated my father on proving that date palms could not grow in the U.S. But he persuaded them to extend the experiment for one more year and he realized that they needed to prune the dates, or to thin them out in order for them to grow healthy fruit. They hadn't been thinning them out at all." When the fruit began to proliferate, the excitement around this exotic fruit did as well. 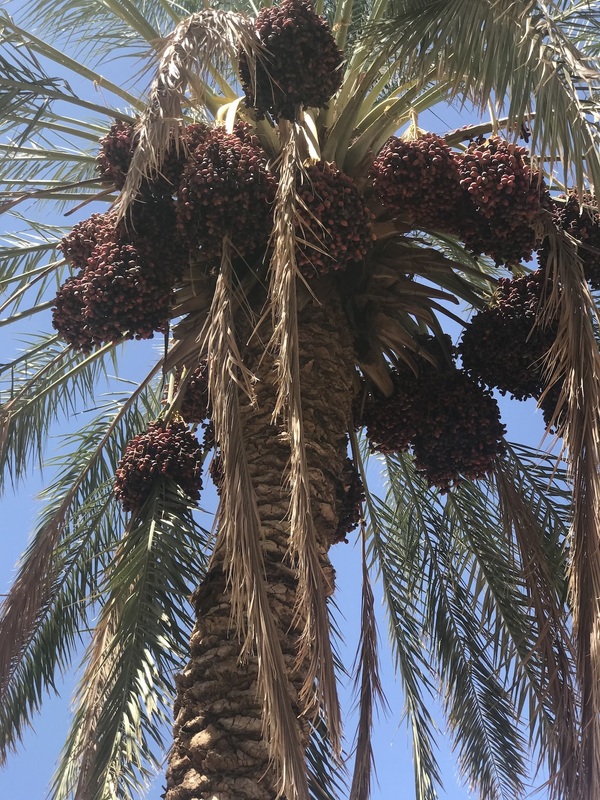 As more invested in growing the fruit, road side stands popped up and people became even more fascinated with the fruit of the date palm and its Middle Eastern roots. The Date Palm Festival was started in 1921 and still continues in Indio, CA to this day. Unfortunately, the era was also of the Great Depression which soiled marketing efforts and dampened the excitement of the emerging new fruit. In 1926, Bayoud disease, a fungal pathogen affecting date palms, was destroying the prized Medjool trees in North Africa. Because they were in the process of becoming eradicated, they finally agreed to let Swingle take eleven Medjool offshoots home from some of the last remaining trees. He planted them in Nevada and cured the disease. He was a plant pathologist after all--one who works on plant disease. Nine of 11 offshoots survived the transplanting and were eventually moved to California. Every Medjool tree in the US is a result of those original offshoots, which also provided offshoots to commence the Medjool industry in other countries such as Jordan and Israel where that business is now booming. Hundreds of thousands of date palms have originated from those original trees. The first date syrup we imported as a business was actually imported from Israel, made from--you guessed it-- Medjool dates grown from the offspring of Swingle's trees. By all appearances, any Medjool date you eat today is as a result of Walter T. Swingle's efficacy with those otherwise hopelessly impaired trees, which makes for an interesting story to chew on with your next peanut butter-stuffed Medjool. What a lovely story! I will be sure to remember this while I’m drizzling date syrup straight from the bottle and down me and my kids throats! Lol. It’s just THAT good!